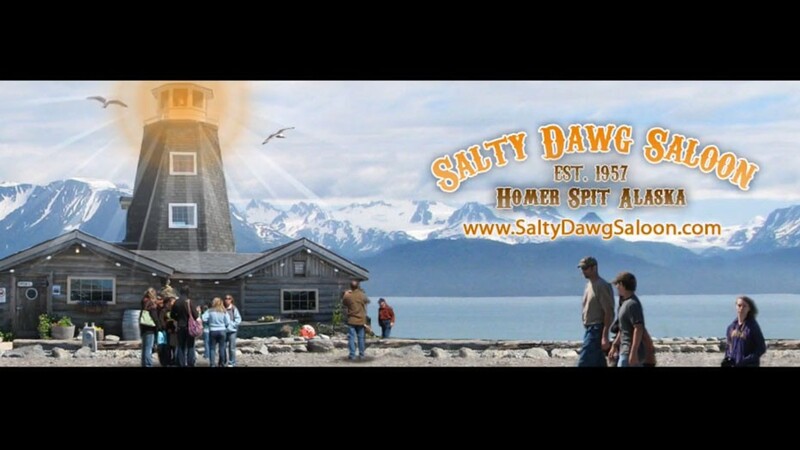 While in the process of doing a redesign of the Salty Dawg Saloon’s website, Sandhill Studios and East End Road were asked to create a promo video highlighting the Salty Dawg Saloon for use on YouTube. YouTube is a great tool for business to gain extra visibility on the web. It’s free and you can upload High Definition content that can be searched and viewed by millions of YouTube viewers around the world. Creating a Promo Video for your business also lets you have one video posted to YouTube created by you and not armatures that really tells your story the way you want it to be told.